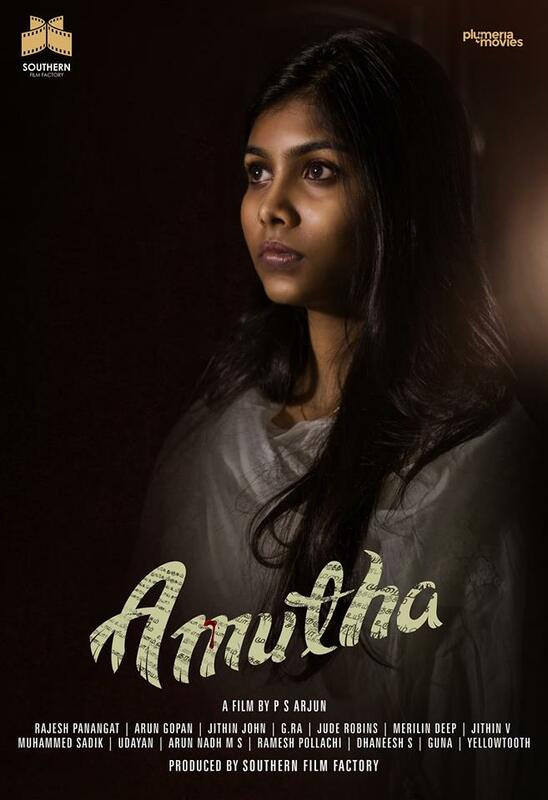 Amutha is an upcoming musical-psychological-thriller Tamil film written and directed by PS Arjun starring Sriya Sree as the center character. 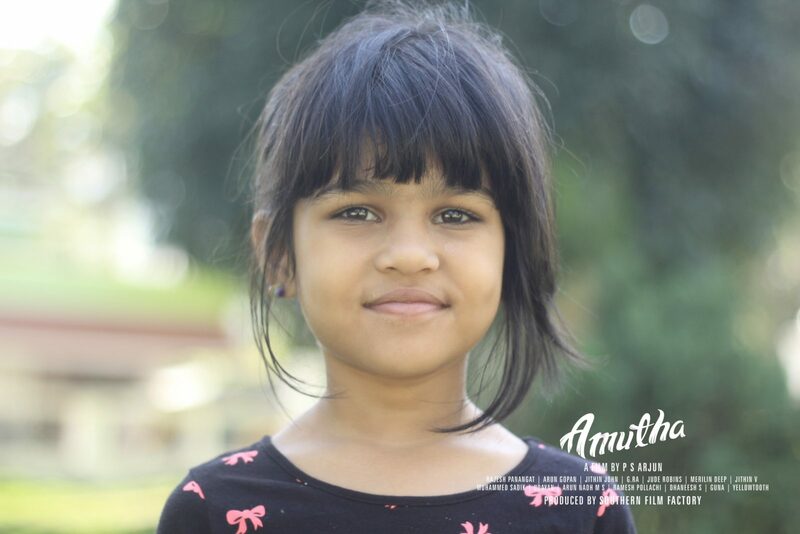 The film also features Anees Shaz, Levin Simon Joseph, Ashna Sudheer, and Assisi Gibson in the important roles. 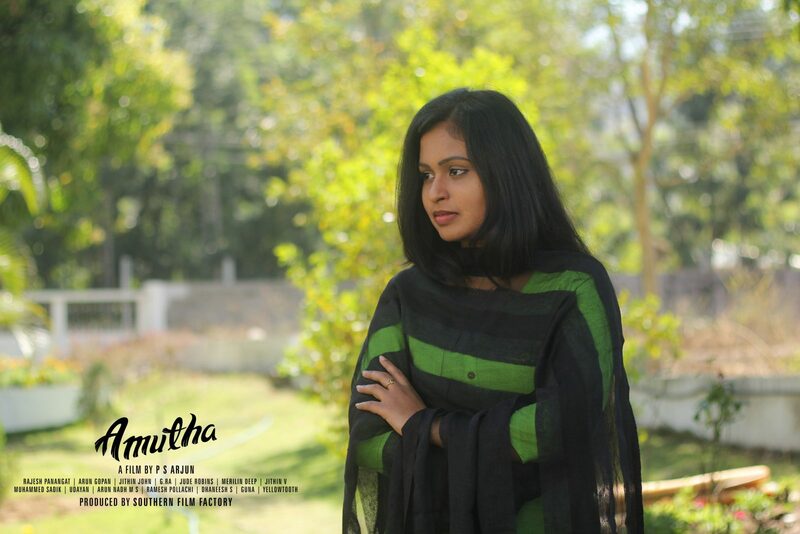 The film is produced by Southern Film Factory. 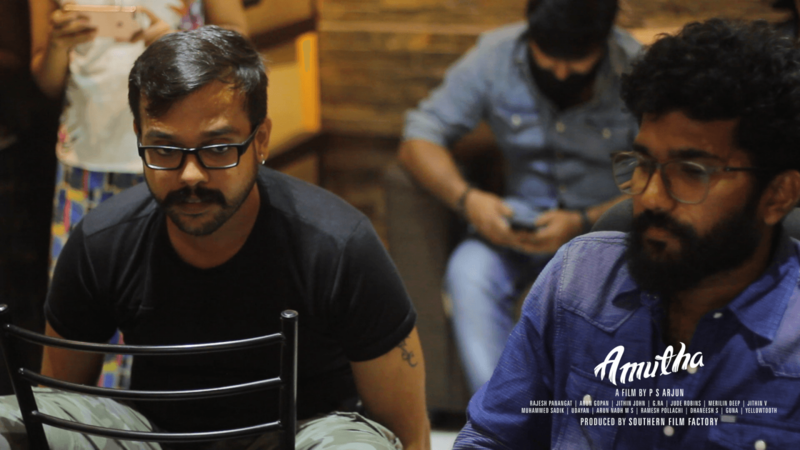 Rajesh Panangat has been reportedly roped in as the Cinematographer while Arun Gopan composes the music. 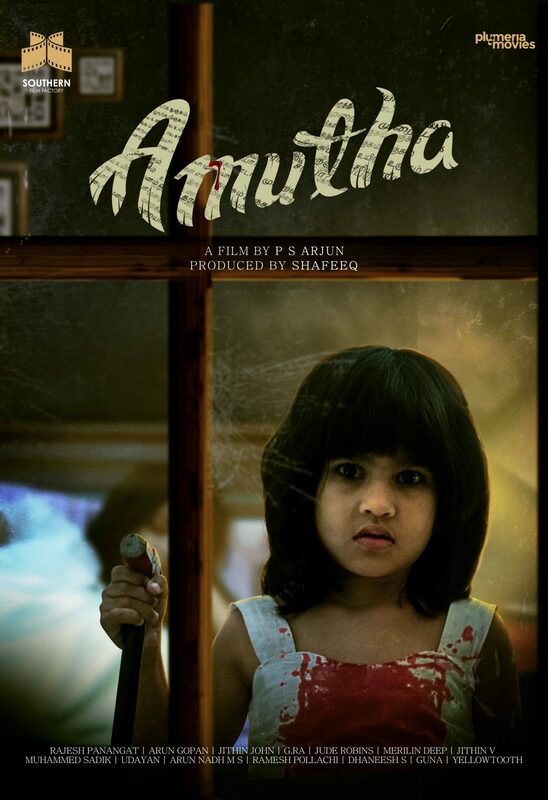 Amutha (Sriya Sree) is a housewife who wakes up one day to find herself on a hospital bed and no idea how she landed there. 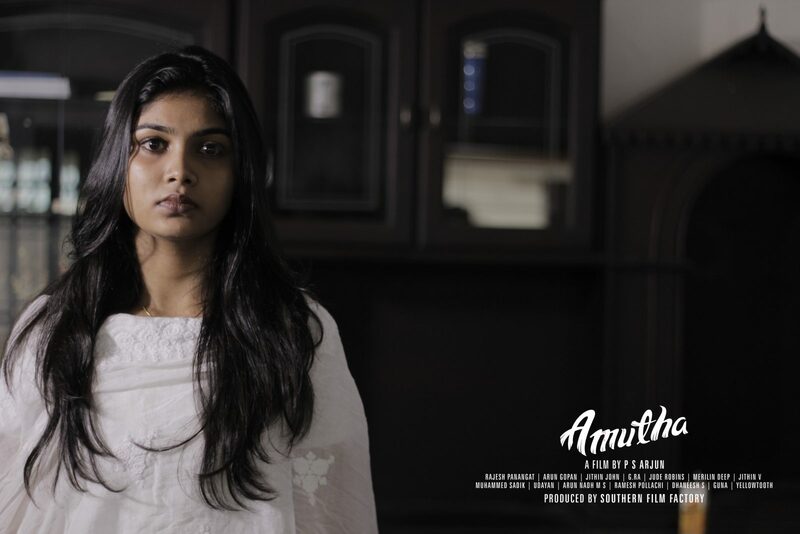 Anees Shaz plays a police officer (Narendran) who investigates her case, and Levin Simon Joseph plays Gautham Sreenivasan, the husband of Amutha. 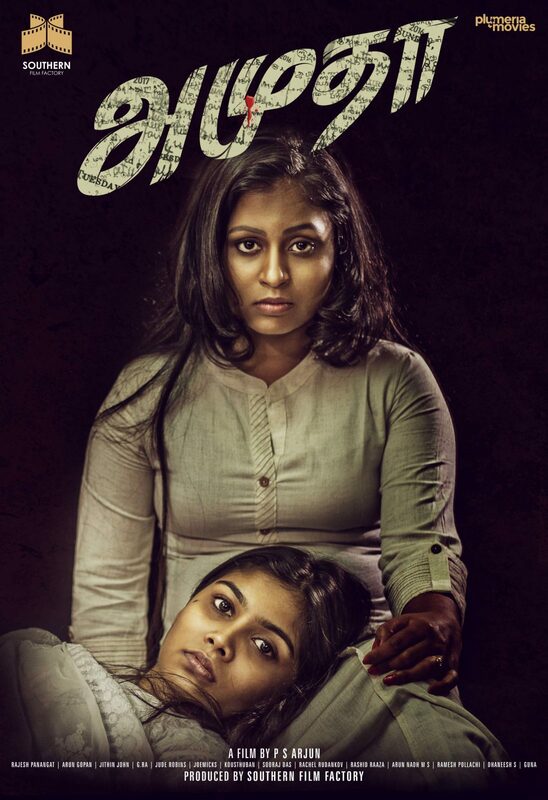 The script was earlier planned to be made in Malayalam with the actress Lena in the lead role but the project was dropped by the production company stating that ‘the script has too much violence’. 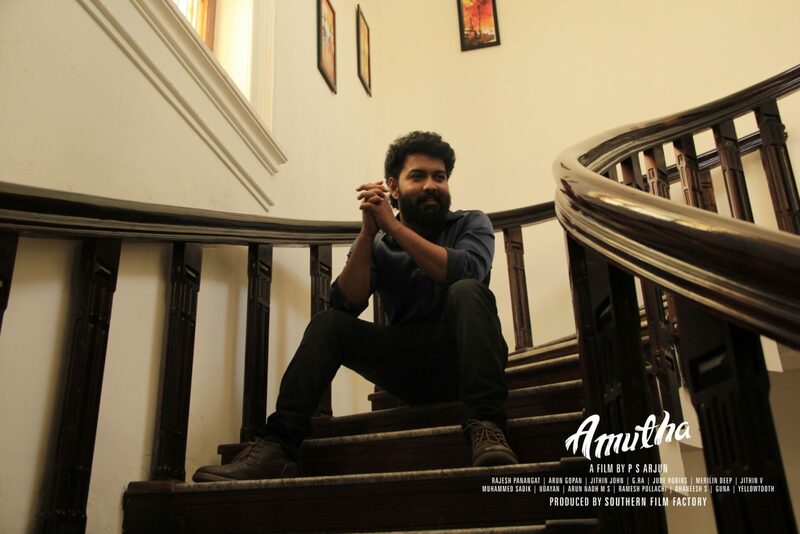 The script was revised to Tamil by the director himself. 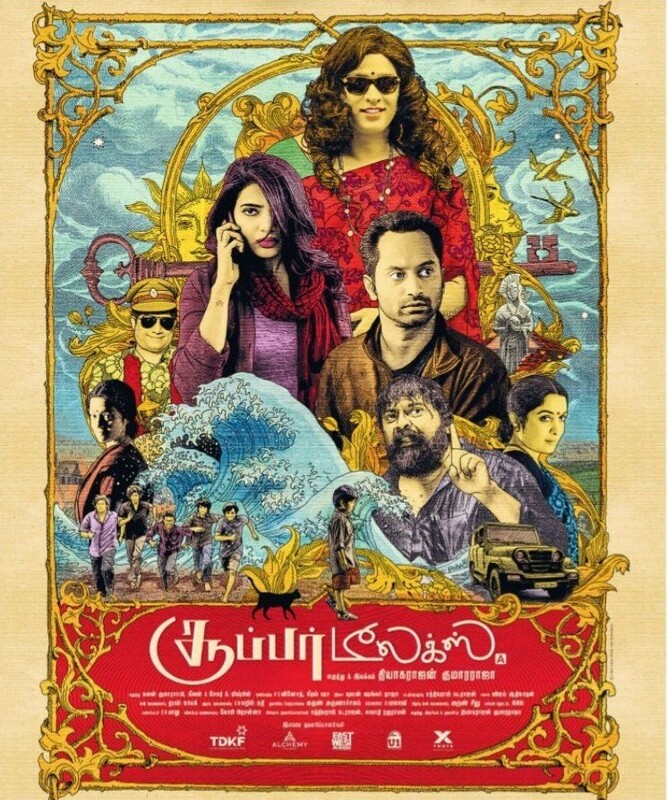 About the title, writer-director PS Arjun said: “the title-character name is inspired from the name of the lead character of Mani Ratnam’s Kannathil Muthamittal. I wanted a ‘character name’ which is not common yet quite familiar”. 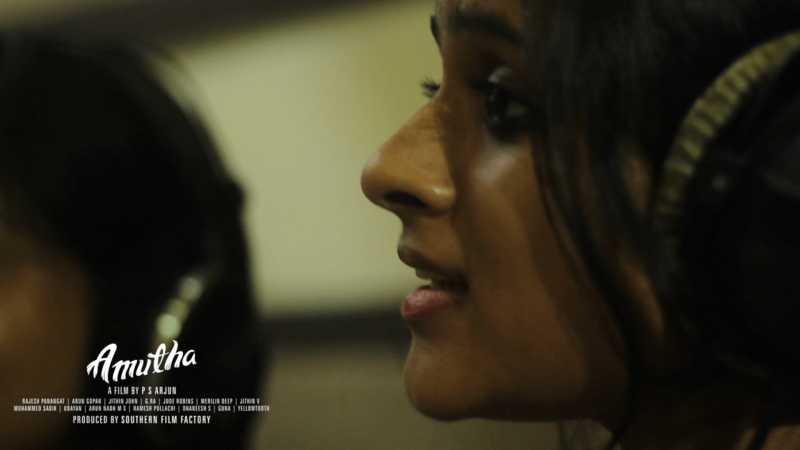 In addition PS Arjun stated that it is not a ‘ghost story’. 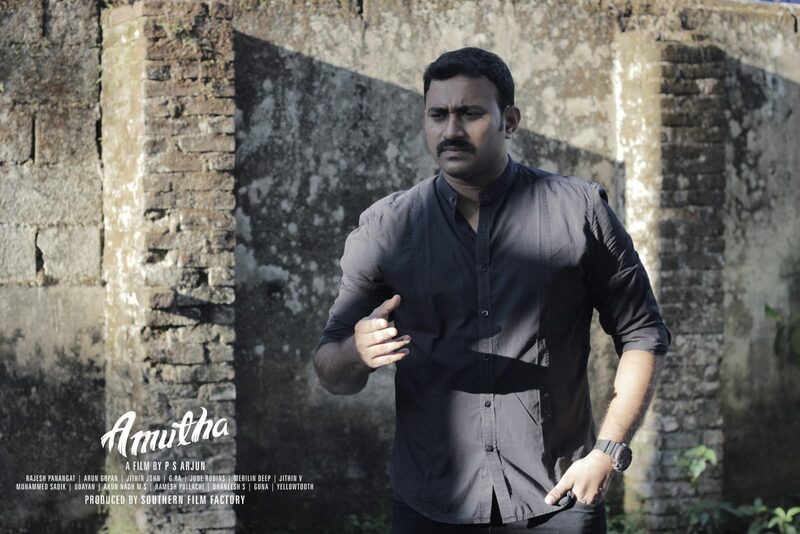 Major Ravi is Planning Two Films With Mohanlal.